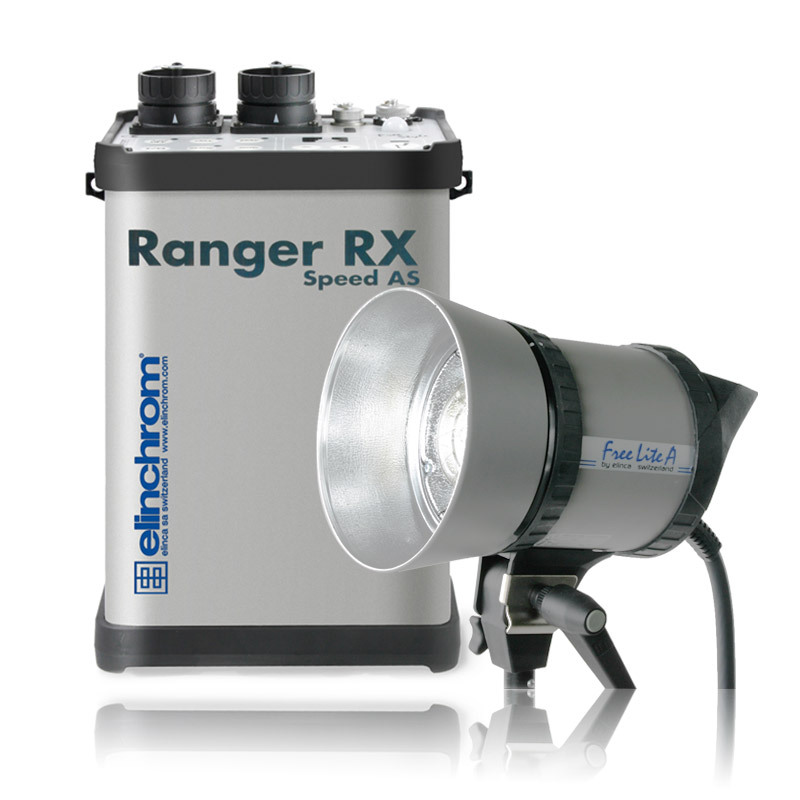 The Elinchrom Ranger RX AS Speed kit is a powerful, battery powered kit for creative lighting on location. Featuring a high power output, short flash duration and quick recycling times this is an ideal flash setup for shooting almost any subject. 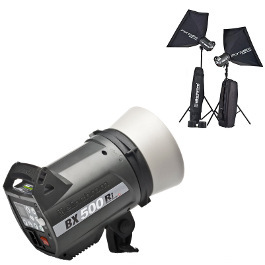 This is an Elinchrom Ranger RX Speed 1100 watt/second strobe lighting kit. The “RX” signifies the ability to be fired by a remote control handset, or computer. The “AS” indicates the power pack’s ability to divide the power asymmetrically between two attached Freelite flash heads. The power selection range is 8.5 f-stops. Lower the power to 5.5 w/s, switch to slow recycle, and up to 5100 exposures can be made. Elinchrom Ranger Speed has flash durations as short as 1/4310 second (with two “A” heads attached), ideal for sports, fashion, and theatre photography. Controls on the pack permit changing the output in 0.1 stopincrements in an easy-to-read digital display. This is a one head kit, which includes a Freelite “A” flash head, which provides an ultra-short flash duration. 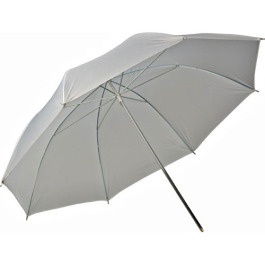 Also included is a 41″ Varistar Umbrella and special reflector. The kit also includes a 7″ grid reflector, an extra battery, multi-voltage battery charger, 16′ special Elinchrom connector to PC sync cord and a carry bag. The Varistar umbrella and reflector is a multi-purpose light source…wide angle, even and soft. 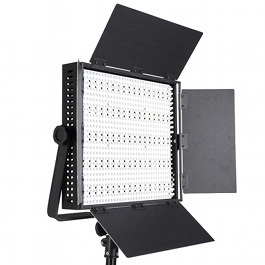 The kit includes the #26164 wide-angle reflector and #26381 umbrella/softbox. Please contact us for specific reflector needs. Easily transportable, fits easily into many location cases. Special sealed controls and capped flash head connectors, sealed bottom, battery drawer access from side of unit. Only 2.5 seconds @ full power @ fast recycle. 5.5 – 1100 w/s, digitally controlled in 0.1 stop increments. 2 LED’s and an Audible Switchable Beep signify flash is ready to fire. The multi-voltage charger can charge a battery in 3 hours to full power, inside the unit, or externally, with 110-230 AC Voltage. Plug adapters are included. Automatically switches off 5 minutes after the last operation. LED’s indicate remaining battery power. The photo cell is adapted to trigger in bright ambient light. Allows access to lower power selections without the need to manually dump a higher power first. Retains all previous settings since last use. An adapter cable (11095) is available to use existing Elinchrom heads with the Ranger pack. 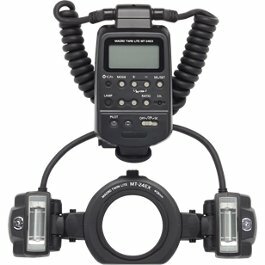 All Elinchrom flash head accessories may be used. 1/2300 second – 1/4310 second flash duration stops most action.